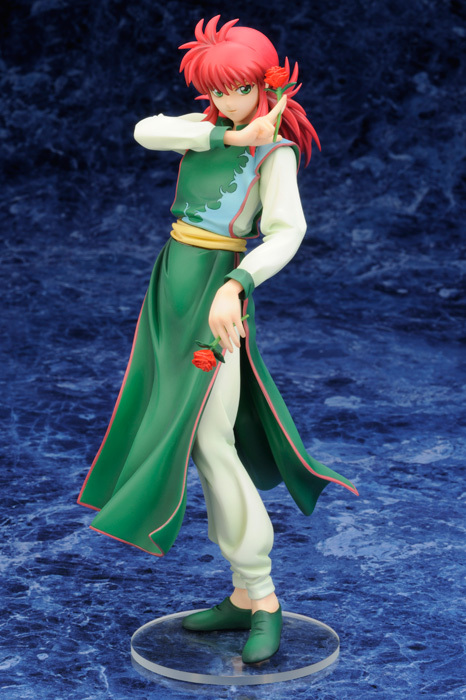 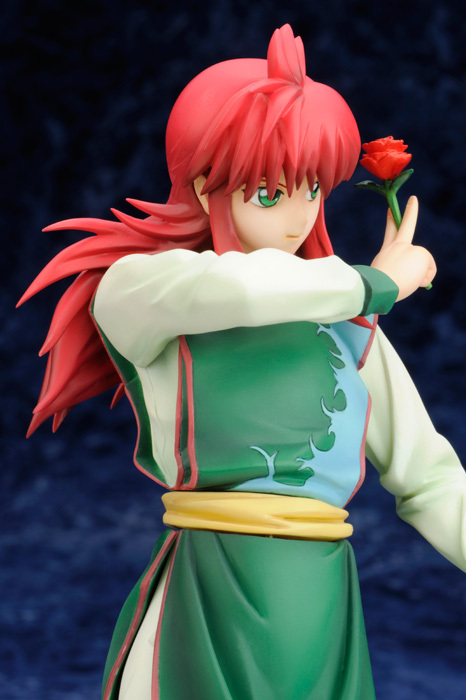 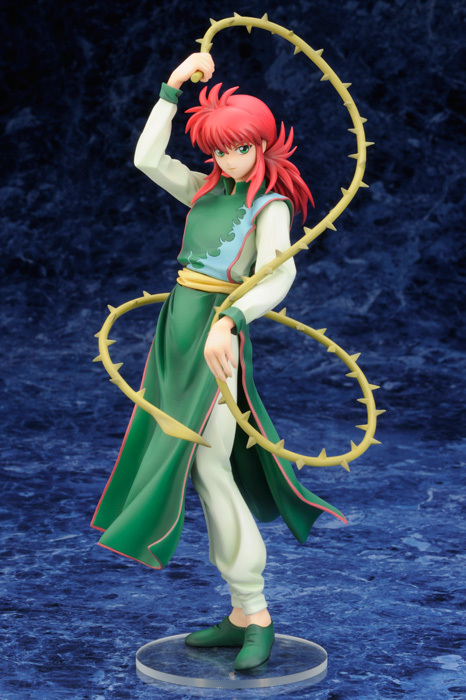 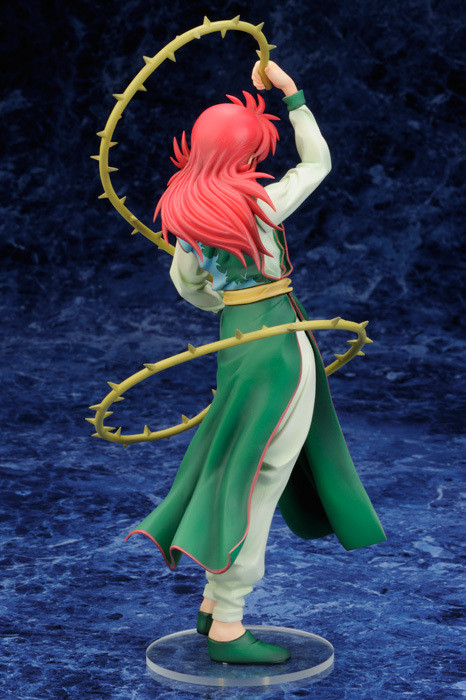 Kotobukiya is going to release the 1/8th scale figure rendition of Kurama from the very popular anime/manga YuYu Hakusho. 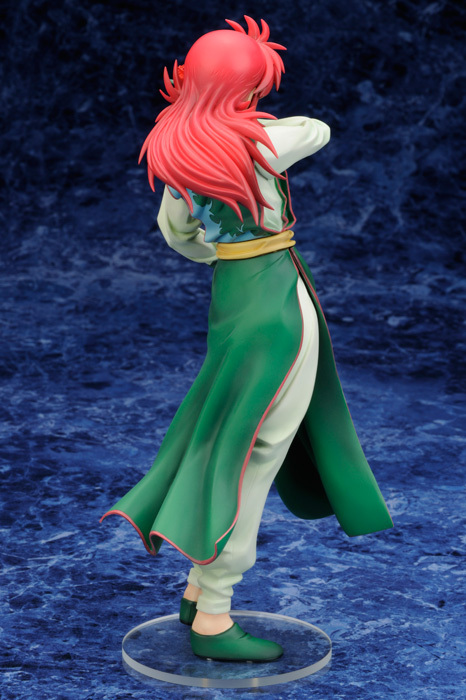 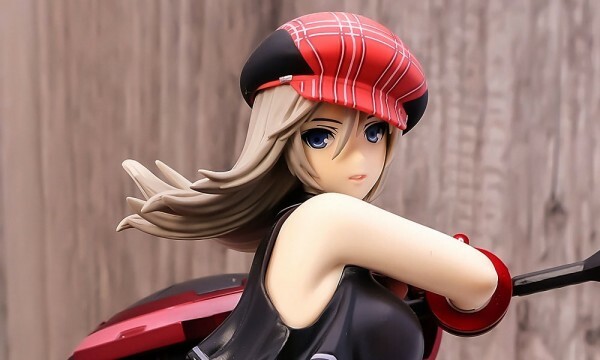 Figure is scheduled to be released around August 2012 for ¥5,800. 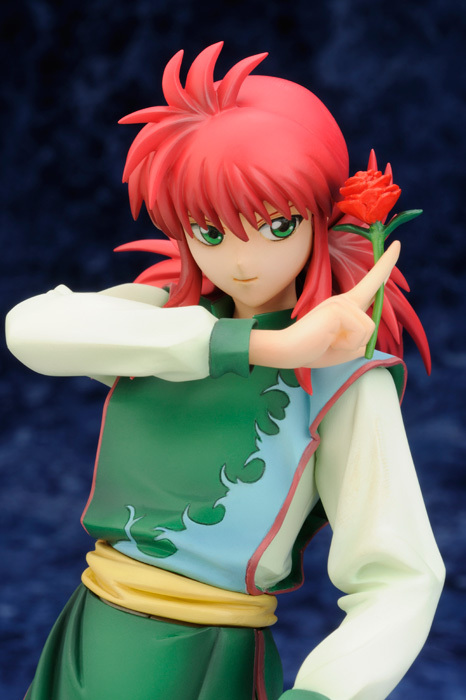 I’m really excited to get this figure because I’m one of those people who repeatedly watched the show 15yrs ago.